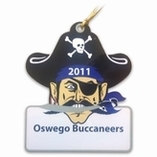 Pewter ornaments are always a great fundraising or promotional item. 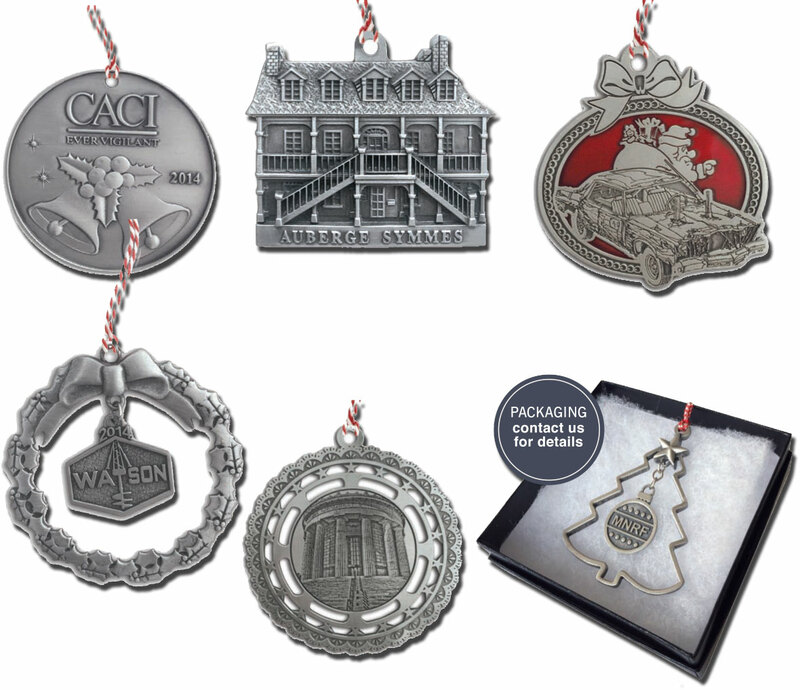 year after year pewter ornaments become a collectible that people look forward to receiving. our designers especially enjoying creating ornaments knowing that their designs will warm peoples homes and become lasting memories. 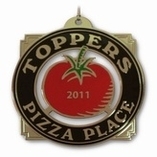 call us today we would like to help create personalized sets of pewter ornaments that will brighten up your home. 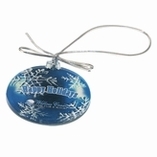 Our pewter ornaments are extremely durable, detailed, and beautiful. 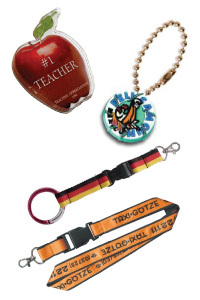 all of these ornaments are proudly made here- in the united states.